According to Forbes.com, Seattle tops the list at number 1 as America’s Best Long-Term Housing Bet! You can read the full story on Forbes.com by clicking here. Methodology: Forbes.com evaluated the country’s 40 largest Census-defined metro areas using the last 25 years of NAHB data. We examined new construction and vacancy rates to calculate historical fluctuations in supply and demand against national averages. Moody’s Economy.com provided job-growth forecasts through 2017. 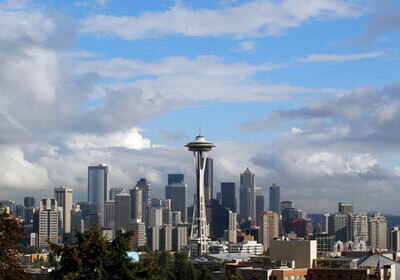 Seattle’s peak building period in the 1980s run-up was in the second quarter of 1986. The Savings & Loan crisis didn’t fully halt building activity until the fourth quarter of 1992. What lands it in the first position on this list is the combination of strong job growth with a building cycle that hasn’t run in high excess of demand and, in part, its constrained geography. Especially compared to cities on the West Coast, Seattle has historically not overheated in boom times.